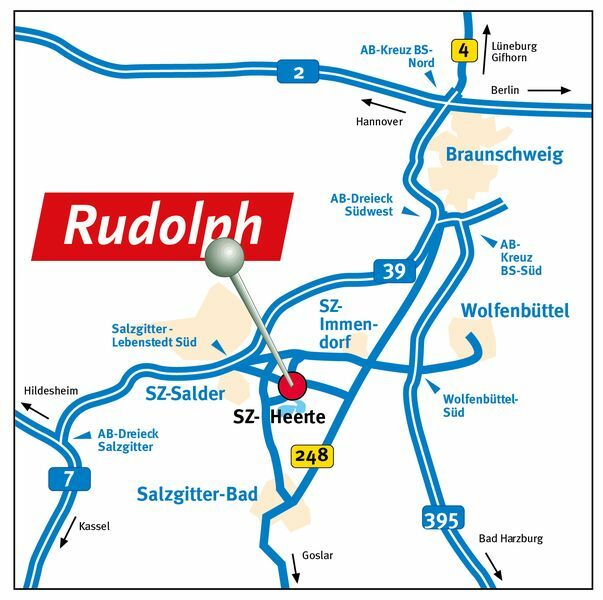 Drive to the motorway exit SZ-Lebenstedt-Süd / SZ-Salder. 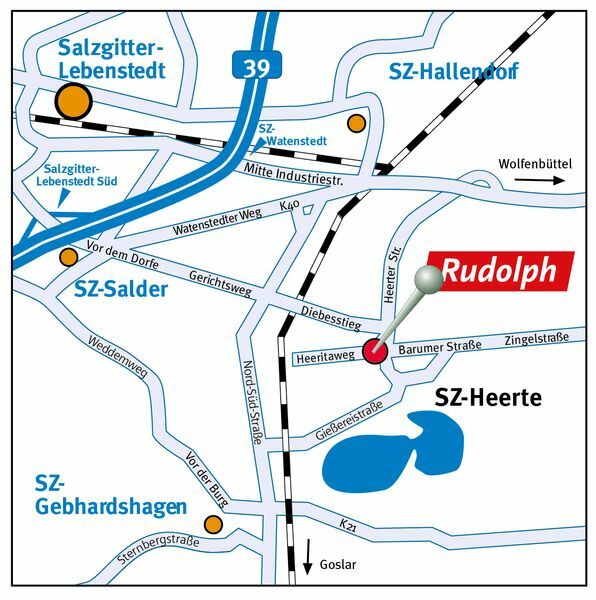 Turn right through SZ-Salder, 2nd traffic light half right towards SZ-Heerte. 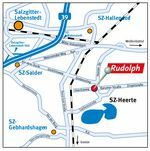 After about 500 m drive straight on over a double-T-junction until the next T-junction: right after SZ-Heerte. You will find us at the entrance. 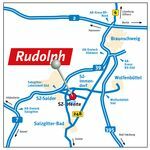 You drive to the motorway exit Wolfenbüttel-Süd / Halchter / Halberstadt and from there in the direction of Watenstedt / Lebenstedt. After the exit Watenstedt turn off to Heerte (underpass). There you will find us at the entrance.